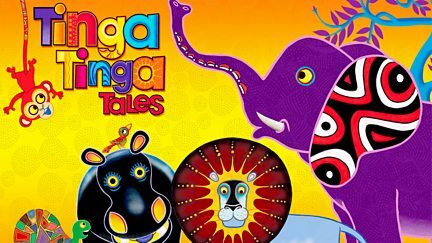 Browse content similar to Tinga Tinga Tales. Check below for episodes and series from the same categories and more! Stories telling a modern, young audience how animals got their distinctive parts.